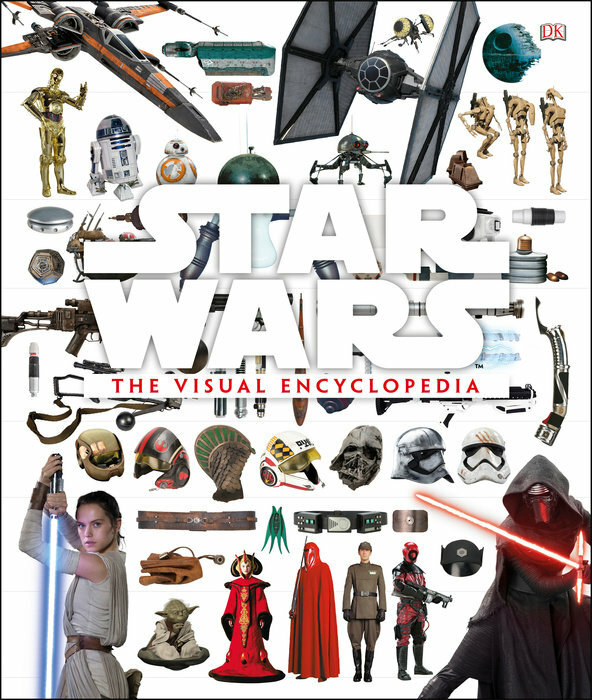 Your most recent Star Wars release was the Ultimate Star Wars guide which you co-authored with three others. What where the biggest challenges when it came to picking and choosing what information to include on the sections you worked on? The writing assignments were broken down already. I had a lot of fun getting to write about Luke, Leia, Chewbacca, the Millennium Falcon and most of The Clone Wars related entries. Each writer got to work to their strength. For the individual entries, we had word counts, so then it became a matter of what’s important, what defines this character? Sometimes I watched the movies; other times I turned to interviews with the creators to see what they had said. Dave Filoni’s interviews on Ahsoka Tano really helped identify where to aim her information because she has more screen time than even Luke or Leia.